Carp’s Complete Exteriors is a full service exterior remodeling contractor since 2002 and are Nebraska’s original James Hardie Elite Preferred remodeler. Over the past 16 years we have been fortunate enough to assist our Nebraska neighbors in making their homes beautiful, comfortable and valuable with James Hardie Siding. Our scope and focus during a project is based around Customer Satisfaction. It is our everyday focal point in working to meet our client’s expectations within the project to ensure we are not only meeting the goals of the project, but also keeping the project exciting and enjoyable for our client. Customer Support and Communication is very important to our entire staff at Carp’s. Throughout the process of your project, we are focused on achieving your home design and project aspirations. We are committed to keeping an organized schedule, being efficient and proficient on the project and always keeping a simple line of communication open during the project. Our crews are dedicated to keeping the project site clean and safe. Although quality products is one of our primary focuses, we do also take a lot of pride in designing our customer homes in line with project design aspirations. We offer several Design Tools that allow our customers to visually interpret what their home would look like. Our Design Tools and Visual Aids allow our customers to choose and view different styles, colors, trim and design aspects of their project. Through our pursuit of high quality design we offer several forms of design, in meeting the goals of our customers. We were very honored to receive the James Hardie Presidential Award as one of the nations top installers for Growth in the Midwest Region. Carp’s Complete Exteriors are aligned with the James Hardie Companies standards and project completion on each individual project. Carp’s are a team of experienced, hard working individuals who have worked together as a team to help us become one of the top rated contractors in the state. Asphalt and Metal Roofing, Hayfield and Allside Windows, Porch Remodeling, Decks - Wood and Composite, Gutters, Doors, Soffits and Fascia’s. Reach us on our office line at 402-651-1493, or email us at info@carpsomaha.com. We look forward to hearing from you. Please visit our Facebook Page to see what we are up to! 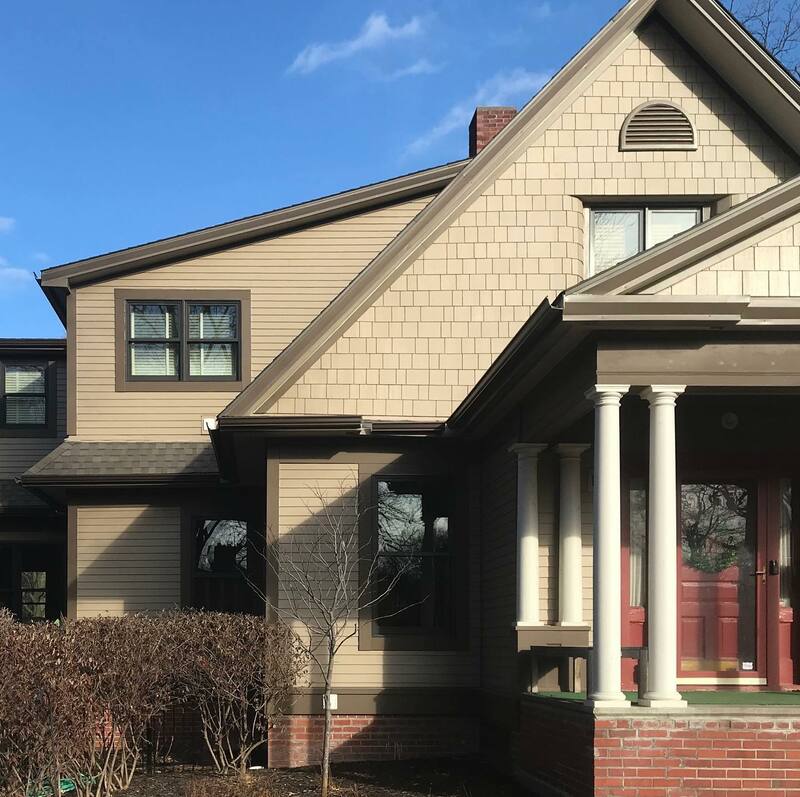 Carp's Complete Exteriors is a trusted installer of beautiful, durable James Hardie siding – and we’re ready to provide you with an outstanding home transformation. Complete the form below to request a free, in-home consultation and installation quote.